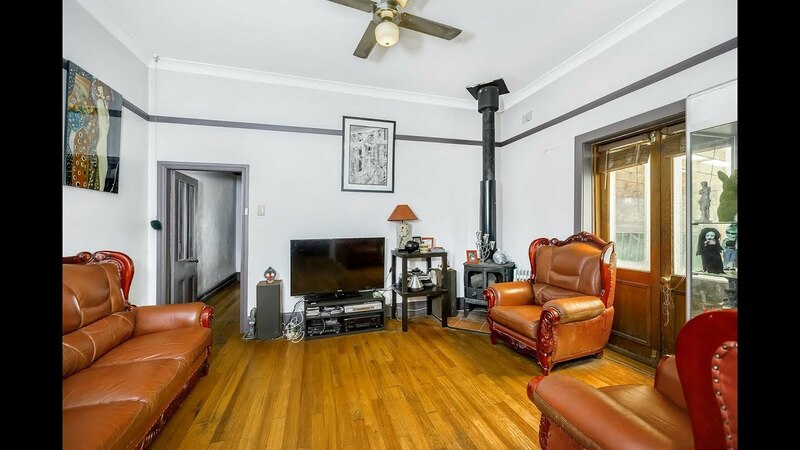 This 3 bedroom freestanding house is set in a private cul-de-sac. Entry level opportunity in this highly sought after area with plenty of potential. Enjoy the sunny renovated kitchen with dishwasher as well as the modern bathroom with separate shower and bath. Separate lounge and dining, rear sunroom leading onto the back patio with a large yard, benefitting from side driveway to covered entertaining area and with additional workshop/studio, laundry with secondary bathroom facilities and storage, it has all the space you will need. At approximately 354.1 square metres, the open gardens and yard will impress, as will the location, so close to all of the shops, schools and café lifestyle that Dulwich Hill has become renowned for.